But let’s take a step back for a moment and break ETFs down a different way. Typically, we would write about E & T for Exchange Traded and F for Fund. 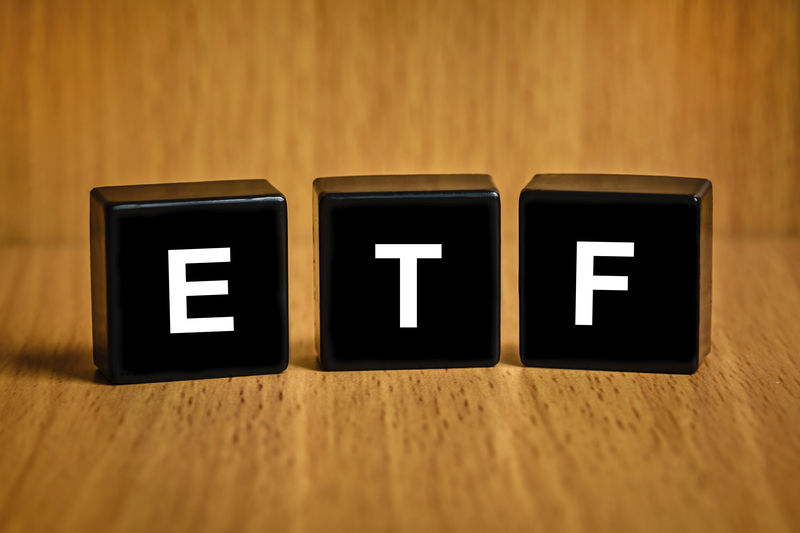 But I want to go even simpler: What do ETF names signify? First, SPDR: This is the family of ETFs from State Street Global Advisors (SSGA), which is the company that issues the ETF. If you are more familiar with the mutual fund world, think of SSGA’s SPDRs as being like Capital Group’s American Funds – the company that creates the fund. Next, MSCI: This is the name of the company that provides the index to the issuer. Almost every ETF tracks an underlying, passive index. MSCI is the largest index provider to the ETF industry. You can compare MSCI to another well-known index provider, Standard and Poor’s or S&P. Both create and administer indexes to the investment world. Finally, we have ACWI ex-US. At first glance it looks confusing, but it’s actually pretty straight forward. ACWI is the All Country World Index (from MSCI), and ex-U.S. stands for ‘excluding the United States.’ This index tracks global stocks, excluding U.S.-listed companies. Investors in this ETF gain a collection of stocks from countries outside the U.S. Almost every ETF follows this nomenclature. At CLS, we frequently host ETF industry partners at our Omaha, NE headquarters to talk about ETFs, so we can continue to expand our knowledge of these funds. This is important to us as the ETF world is an ever-changing landscape, which can get confusing at times. Hence the need for an experienced ETF strategist to help navigate. The views expressed herein are exclusively those of CLS Investments, LLC, and are not meant as investment advice and are subject to change. No part of this report may be reproduced in any manner without the express written permission of CLS Investments, LLC. Information contained herein is derived from sources we believe to be reliable, however, we do not represent that this information is complete or accurate and it should not be relied upon as such. All opinions expressed herein are subject to change without notice. This information is prepared for general information only. It does not have regard to the specific investment objectives, financial situation and the particular needs of any specific person who may receive this report. You should seek financial advice regarding the appropriateness of investing in any security or investment strategy discussed or recommended in this report and should understand that statements regarding future prospects may not be realized. You should note that security values may fluctuate and that each security’s price or value may rise or fall. Accordingly, investors may receive back less than originally invested. Past performance is not a guide to future performance. Investing in any security involves certain systematic risks including, but not limited to, market risk, interest-rate risk, inflation risk, and event risk. These risks are in addition to any unsystematic risks associated with particular investment styles or strategies. CLS is not affiliated with any of the companies listed above. While some CLS portfolios may contain one or more of the specific ETFs mentioned, CLS is not making any comment as to the suitability of these, or any investment product for use in any portfolio.